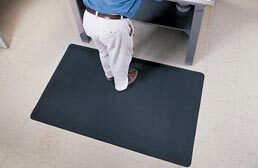 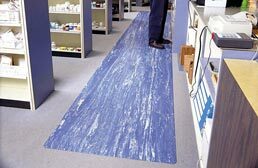 We offer a wide variety of anti-fatigue mats that are available in various sizes, colors, and patterns. 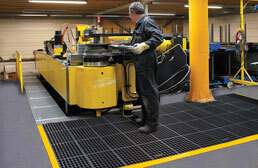 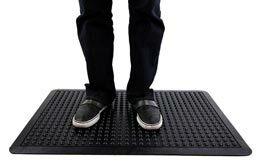 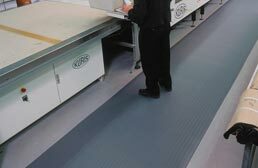 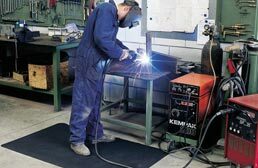 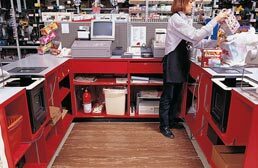 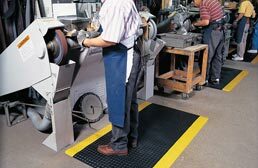 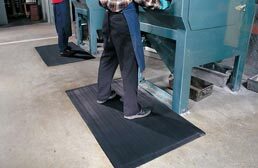 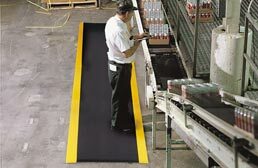 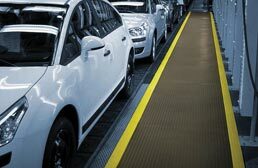 Anti-fatigue mats can be used in many different areas such as offices, garage workshops, trade shows and anywhere durable, comfortable fatigue relieving mats are preferred. 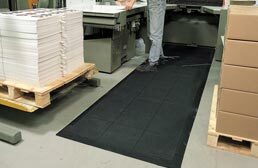 Our mats are constructed with a foam core surrounded by a high quality 100% polyvinyl casing creating not only a comfortable mat, but one that is also very durable. 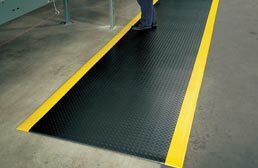 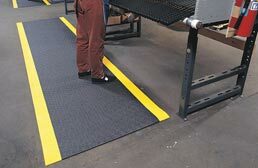 Since these mats are made with a non-slip material, they are many times referred to as safety matting and are perfect to use in both wet and dry environments.